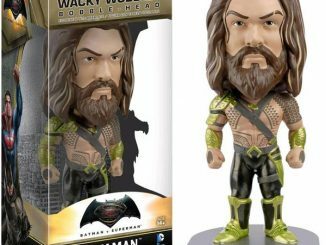 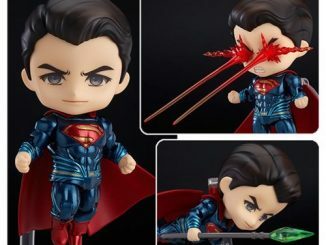 This Batman v Superman: Dawn of Justice Mini Bobble Heads 4-Pack will give you Superman, Batman, Wonder Woman, and Aqua Man. 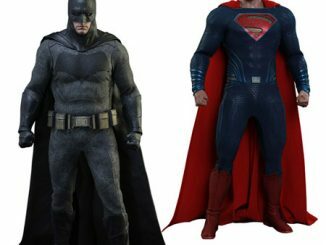 All of your favorite characters from the movie are here. 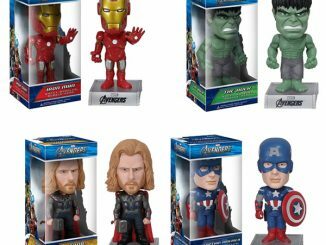 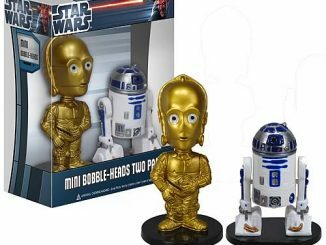 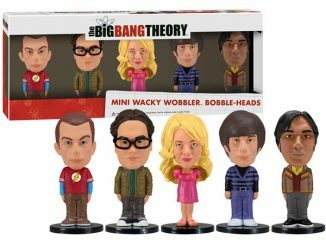 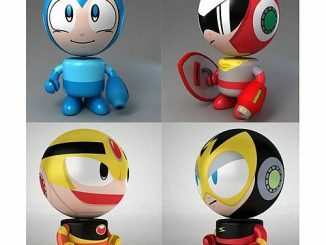 These bobble heads measure about 3-inches tall and come packaged in a windowed display box. 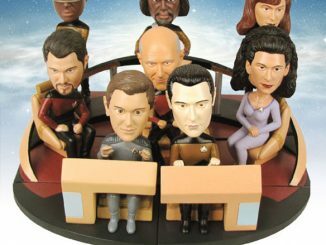 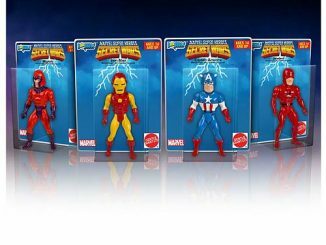 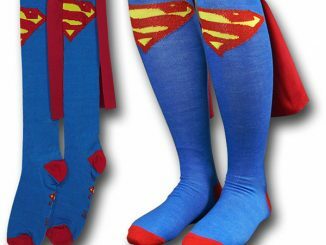 Display them on your desk and you will feel like you are a part of the movie. 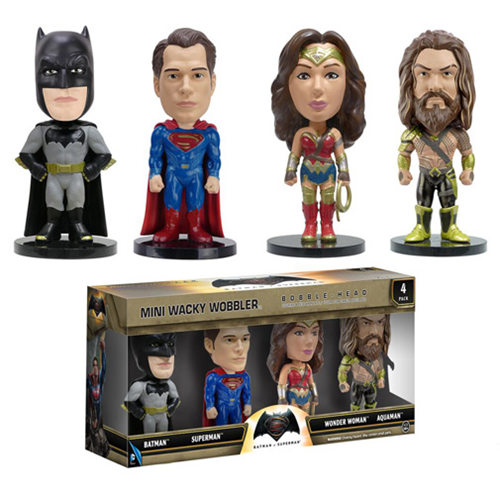 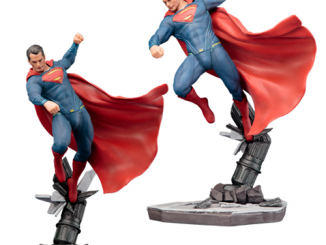 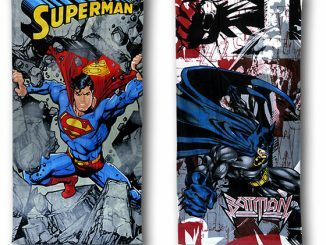 These bobble heads make a great gift for DC Comics fans.